5.High quality, can be used to wash cloth, easy to clean. 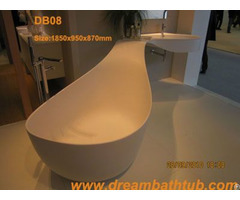 6.Can be made as customers'designs and specifications. 7.we accept orders of all quantities. 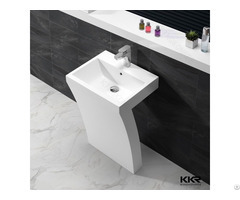 for the ultimate solid surface system. 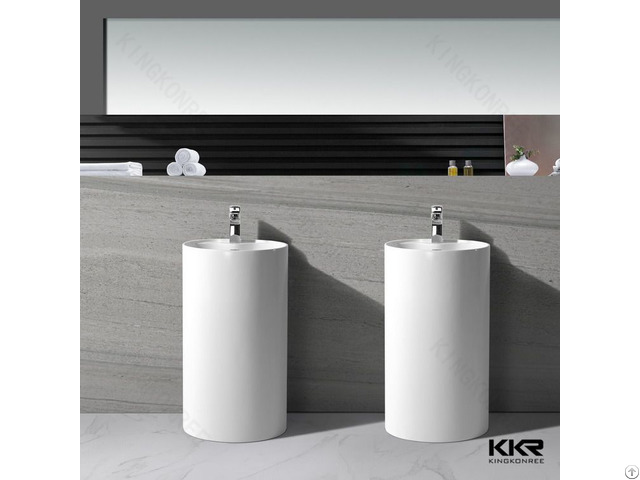 Posted By: Shenzhen KKR Stone Baths Co., Ltd.
Business Description: INGKONREE is the general artificial stone manufacturer in China, which is a World leading company in solid surface, quartz stone, fabrication and baths. 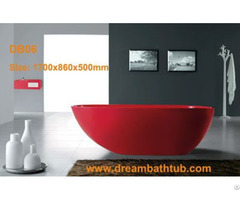 Enter KKR website, you’ll immediately be struck by market hot sale design.